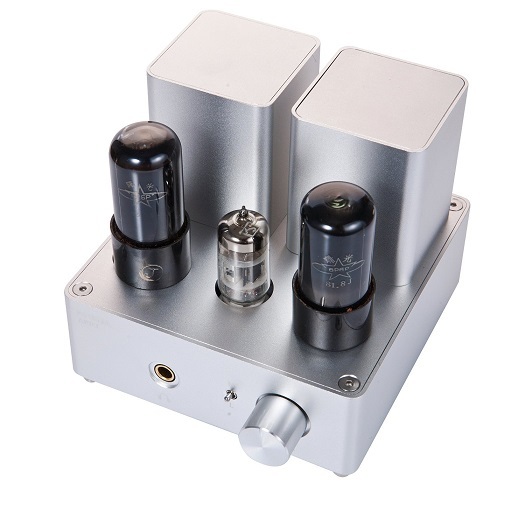 Class-A single-end triode,100% tube amplification.Designed for resolution of fine musical details, expansive sound stage presentation, and lush tonal quality. 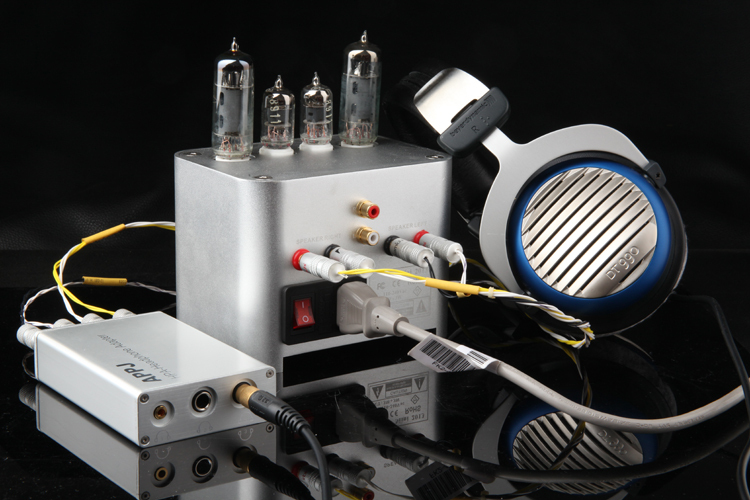 Convert your speaker tube amp to a headphone tube amp. Direct solution instead of getting another tube headphone amp. 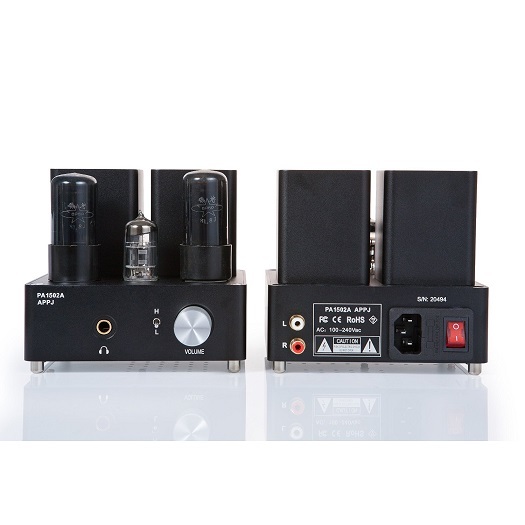 This matching is widely used, can be used in 6F3 EL84 6V6 6P3 EL34 KT66 KT88 2A3 300B or the equivalent power of the single ended, combined into a headphone amplifier, strong drive ability good special effects, can drive HD800 and other high-end headphones.